I love going to the theater. I went through a long dry spell when the kids were babies and toddlers, because it’s so expensive, and you have to plan pretty far ahead of time — hire a sitter, buy tickets, all that stuff. But they’re getting older now, and I’m starting to take them with me, and that’s awesome. It’s not my job to go bankrupt trying to provide them with the greatest cultural experiences of their lives. But I do think it’s my job to provide a little training so when they’re grown and can go on their own, they have the exposure to enjoy it and know how to behave. And they don’t show up wearing Uggs. So while we like going, and have a great time, we’re cheap about it. There are six of us — we have to be. 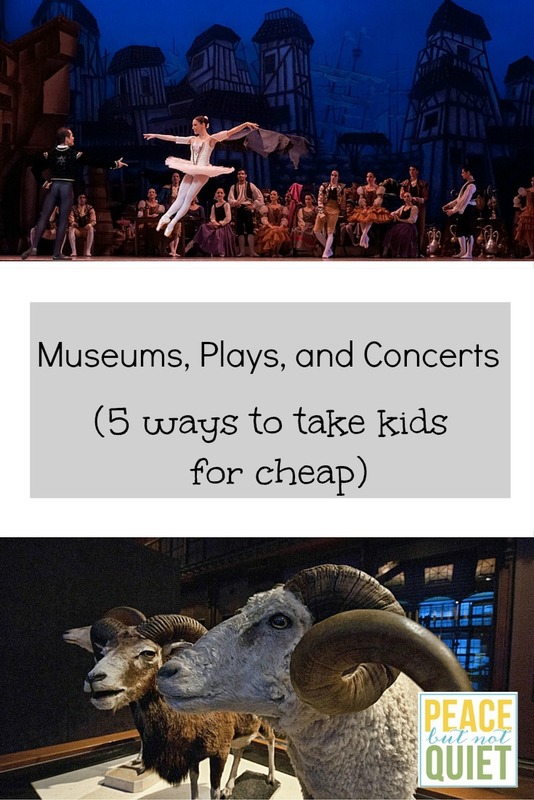 Here are a few things we do to cut down on the cost of going to plays, museums, concerts, and other cultural hootenannies. Listen to classical music. Watch movies based on musicals. Read the books that inspired the plays and musicals. Set the kids up so that when they do get a chance to see a performance, they have a little background on what’s going on and they recognize the music. Check out local high school performances. It’s a great way to experience a first play or musical, and not as stressful if kids have to go to the bathroom or just get antsy. If you don’t know a high-schooler, most school websites have all the info on performances on-line. We’ve been to a few of these at our local high school, and those kids do a great job. They’re also a lot more accessible and willing to talk to younger kids after the performance. When you think about it, a lot of classical music is religious in nature. 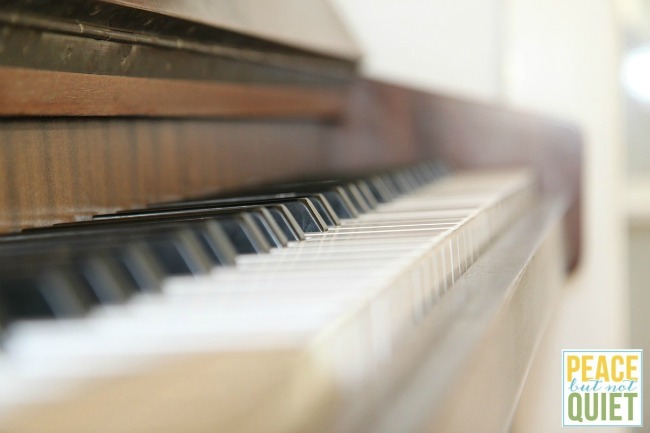 Many larger churches have wonderful music programs. One of our local churches works with the Colorado Chamber Orchestra for concerts and performances. They charge $5 and a can of food for their food pantry. Again — cheap and supporting the local community. And with friendly people who don’t give you the stinkeye when kids squirm. Here in Denver, there’s a special fund that pays for certain free days at many of our museums, zoos and public gardens. They even have a program for discounted theater tickets. (If you’re local, go to scfd.org for a list of free days). If your community doesn’t have that, check websites for individual museums, gardens, etc and see if they offer their own free days. You’d be surprised. Make sure you’re on the e-mail and snail mail lists for your city’s performing arts centers, orchestras, ballets and anything else you can think of. I just got a flier in the mail offering 20% off tickets to an upcoming ballet. Even if you don’t get a discount, you’ll get alerts when tickets go on-sale, which means you can grab the cheap seats before they’re sold out. An added advantage to saving money on these things — if the kids melt down and don’t last an entire day at the art museum, you can leave without feeling like you didn’t get your money’s worth. I say an hour at a museum, or half a concert, is still worth the effort. It’s a start on what’s hopefully a lifetime of experiencing the arts! For museums – the SF Bay area has Discover and Go, where you get free or discounted tickets with your library card. I don’t know off the top of my head of any other area of the country with a similar program, but it’s really fantastic! I’ve taken the kids I nanny for to a few great museums for free that I never would have even found otherwise, let alone gone for a visit! This is totally why I miss Denver! There were always so many cultural events going on! Thank you for the ideas! Yeah, it’s a pretty great place to be! I hope some of them work for you, wherever you are! These are some really great ideas! 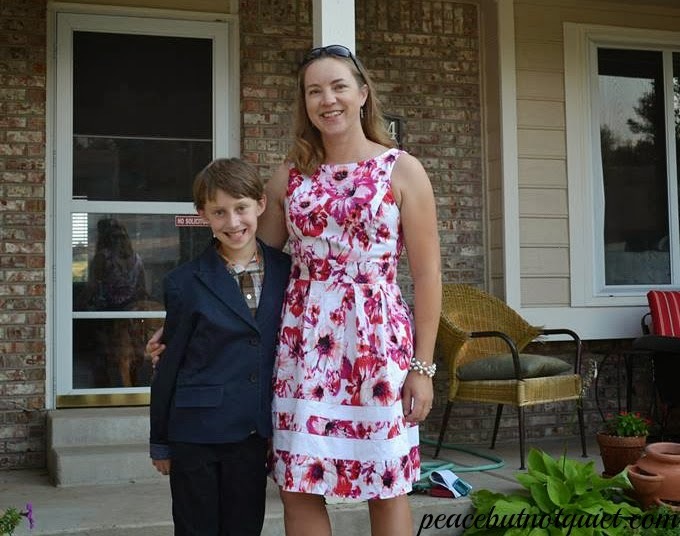 Pinning – thanks for linking up at After School. Love your suggestions. I just paid ridiculous amount of money for the Nutcracker performance, and I only have one child! I should really figure out how to find cheaper options, so we can go to live performances more often. Thanks for sharing with Afterschool!